Employment notification for the 480 vacancies has been released by the APPSC Recruitment 2019. 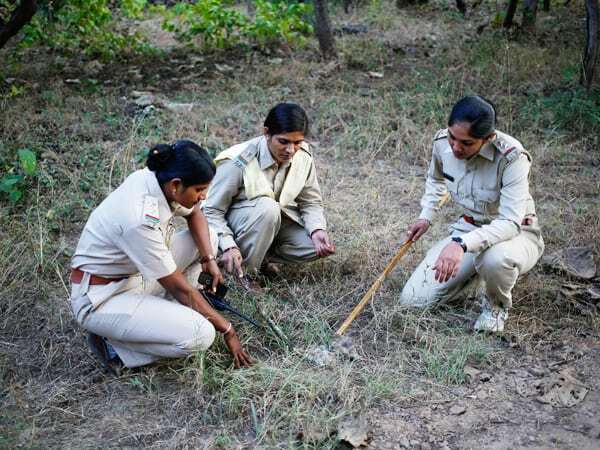 The said vacancies are for the post of Forest Section Officer (FSO), Forest Beat Officer, and Assistant Beat Officer. Applicants who want to get the said jobs can check the eligibility requirements for the post and apply for the same as per the guidelines. Online form to apply for APPSC Recruitment 2019 will be available at the official website (psc.ap.gov.in) from 05 March 2019 and the last date to submit a filled application form with application fee is 27 March 2019. Scroll down the page and check the further details like qualification requirement, age limit, salary details etc. Intermediate, Degree as per the post requirement, check other Qualification details from the official notification. After going to home page hit on the “Notification” link on next page hit on the “Recruitment” link. From the next page hit on the appropriate link for APPSC Recruitment 2019 notification. Read the notification and check the complete process and eligibility norms to apply online. Hit on apply online link and fill the application form as per the norms.